The most extensive overview thus far of the work and thought of designer Eero Aarnio has open at Design Museum. 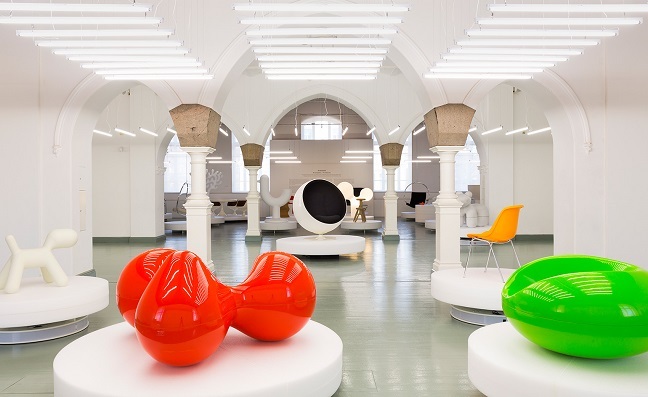 Aged 83, professor and interior architect Eero Aarnio has had an exceptionally long career and is one of the internationally most widely known names in the history of modern design in Finland. The Eero Aarnio retrospective is a comprehensive exhibition of the designer’s work in furniture, lamps, small objects and unique one-off pieces from the 1950s to the present. In addition to objects related to design, the exhibition will present Aarnio’s dynamic personality and the colourful stages of his life with photographs, personalia, early experiments in design and films, says Chief Curator Suvi Saloniemi of Design Museum, who is responsible for the exhibition. 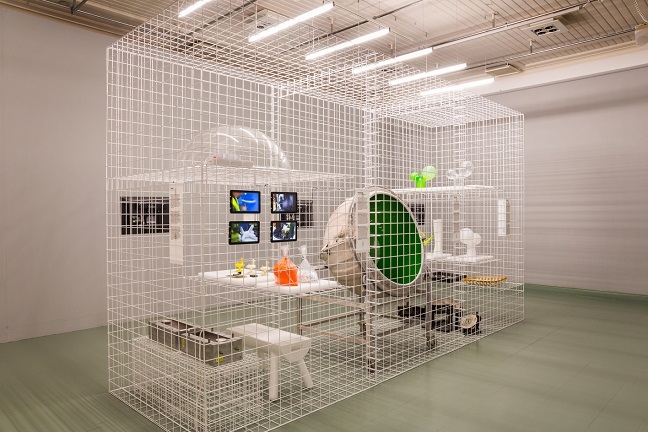 Eero Aarnio’s work combines the irrational and the rational in an almost schizophrenic way. The combination of the comical and unruly with reduced modern form creates an interesting tension, notes Saloniemi. 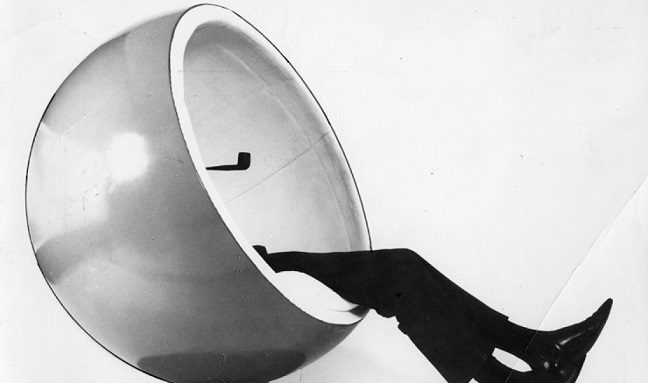 Eero Aarnio became internationally known with the Ball Chair, first made in 1963 and introduced at the Cologne Furniture Fair in 1966. Aarnio’s work is displayed in the collections of the world’s leading museums and continues to appear in numerous international films, music videos and fashion catalogues. According to him, ideas for products come from dreams and the imagination or from a desire to solve a problem or update a new product.